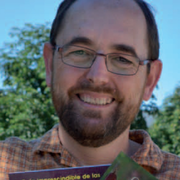 José Luis Benito Alonso is PhD in Biology from the University of Barcelona. 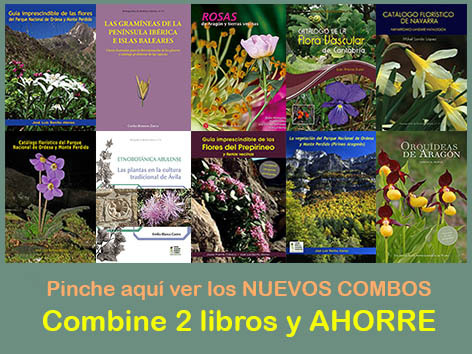 He has worked for 13 years at the Instituto Pirenaico de Ecología, CSIC in Jaca. 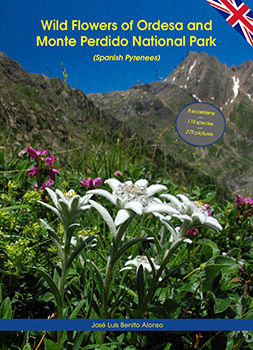 He is an independent botanical consultant, specialized in flora and vegetation , habitat cartography, conservation and climate change studies. He is also an editor of botany books and a plant photographer. 19,95€ (15,00 € + 4,95€ shipping fees). 15,00€ (gastos de envío a España incluidos).